Optional equipment for a brewery. 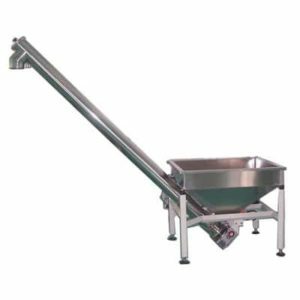 A powerful malt mill with the output of up to 4000 kg malt / h. It is equipped with a storage grist container and a grist screw conveyor, which transports the malt to the grist hopper on the mash-wort pan. For a brewhouse with a volume of discarded wort over 6 hl pouring malt to the mill, collecting the milled malt in bags and hand manipulation with the bags are quite physically demanding activities. 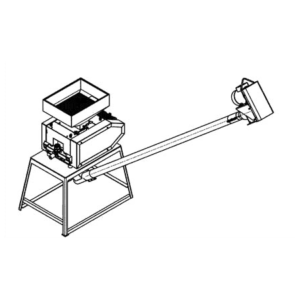 The need to use a small mill has resulted in lengthy preparation of the mixture before brewing process. The exact scale is used for accurate weighing of raw materials, ie before grinding malt and hops before the wort boiling. 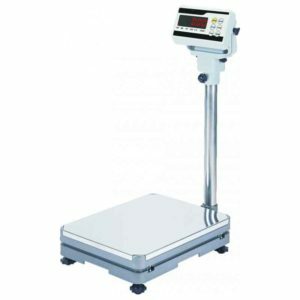 We deliver quality scales with precision platform weighing up to 150 kg. They are placed into the warehouse malt, near the grinder. Malt is metered into bags and then poured them into the hopper of the malt mill.